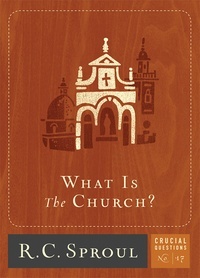 Back in June, Ligonier ministries decided to give away all of their Crucial Questions eBooklets! 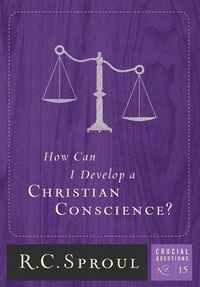 These are short booklets addressing an important, frequently asked question among Christians. And they’re all written by R.C. Sproul. To download the first 14 eBooklets in the series, go here. Today I’m excited to share that Ligonier has released 3 new booklets, all of which are available for FREE. Click the links above to download them! 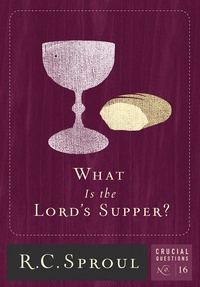 Share with others who need simple and biblical answers to common questions.